Recently Aaron Greenberg spoke about this new Scorpio console and called it "beast". Greenberg said:"We're building a beast.It's gonna be the most powerful console ever made, and as a guy who was here when we built the original Xbox, that being such a powerful box, and we pioneered with Xbox Live, and some of those innovative games, it really feels like we're getting back to our roots." Also Greenberg said : "I think the team here, we're all gamers and we love what we do--and I've never seen the morale this high.People are fired up about what we're delivering this year for our fans, and the vision of what we're doing with Project Scorpio. It's a pretty special time." 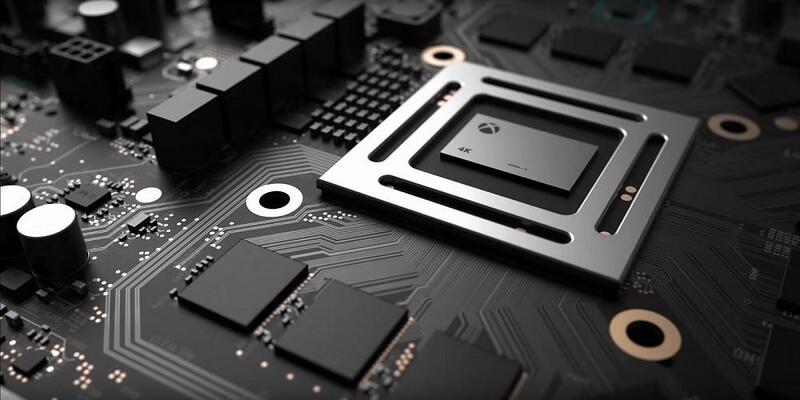 Scorpio console is set to release in 2017, the new system will feature 8 cores, 320Gb memory bandwidth, and six teraflops of performance that will allow for true fully uncompressed 4K gaming. Phil Spencer said that the Scorpio is four and a half times more powerful than the Xbox One. Greenberg said :"Of course the games is what it's all about, right? This year we've shown that over the next year we'll launch more first-party games that we're developing with our internal studios and our partners that we've ever had in the history of Xbox."